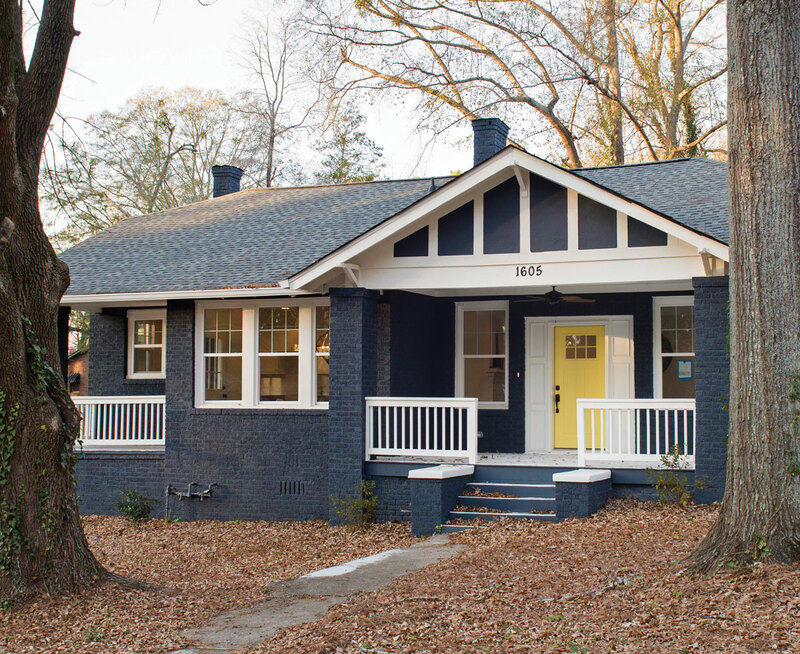 Jump to…Where to live now in Atlanta 2018WestviewScottdaleRiversideCascadeLake ClaireLawrencevillePrinceton LakesPine HillsMcMansions are popping up all over Atlanta—and it's annoyingIt's never been a better time to rent in Atlanta, so rent (if you can afford it)Is Atlanta in a real estate bubble—and will it burst? Like much of Southwest Atlanta, Westview was walloped by mortgage fraud and the Great Recession’s foreclosure crisis—at one point, roughly 25 percent of the neighborhood’s 1,200 houses were vacant. However, recent years have brought a rebound in myriad ways. Most notably, the Atlanta BeltLine’s Westside Trail debuted last September, and Westview now counts about five blocks of frontage on a multi-use trail that’s upped the area’s cachet, providing exercise and transportation options (but steeper housing prices). A Halloween porch crawl has sprung up, and intraneighborhood communications have graduated from a calling tree to a Yahoo group to an active Facebook page. This year, an expected surge in homegrown retail options should boost walkability. Four miles west of downtown, this area has its deepest roots in its eponymous, circa-1884 cemetery. Houses dating to the early 1900s are a mixed bag of styles; some streets have arrays of postwar ranch, Craftsman bungalow, Tudor, quaint cottage, and American Foursquare architecture. Gone are the Recession-era $20,000 foreclosures, but turnkey bungalows can still be found in the $200,000s. Though still predominantly black, Westview is becoming more diverse. There are now white, Hispanic, and Asian neighbors. Young professionals are moving into renovated bungalows next to longtime residents, and rainbow flags hang from more than one porch. At nearly 600 acres, Westview Cemetery—the Southeast’s largest civilian burial ground—is a favorite destination for walks. KIPP Strive offers a charter option for elementary and middle school. And an older collection of buildings called the Westview Village houses a locally owned cafe, a convenience store, and other retail. As with many historic urban areas, gentrification is a hot issue. Though existing homeowners benefit from rising values, higher home prices raise rents and taxes. Property crime can be a concern, though violent crimes among strangers are uncommon. 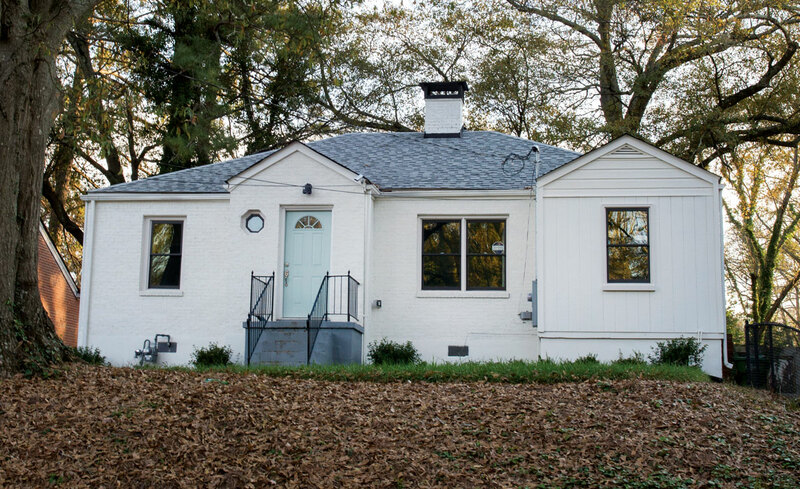 — Former Westview neighborhood association president Scott Smith, who bought his 1917 Arts & Crafts bungalow in 2001. Crime ratings by NeighborhoodScout.com are based on data collected from more than 18,000 local law enforcement agencies and coded by location. NeighborhoodScout.com is the most widely used neighborhood search engine in the world. It is owned by Location Inc., a leading builder and source of location-based data and tools for businesses and consumers nationwide. NeighborhoodScout areas are based on Census tracts and don’t always exactly mirror neighborhood boundaries.